The super awesome mom and executive joined us to talk about her life in the high profile executive world with a blended family of 13 and keeping in real and real together. If you think mergers and acquisitions only stay in the board room think again! 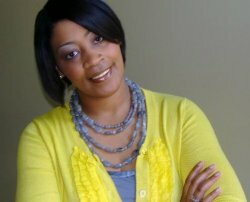 She's the founder of PowerMommy Nation where she helps successful women transition to the home!